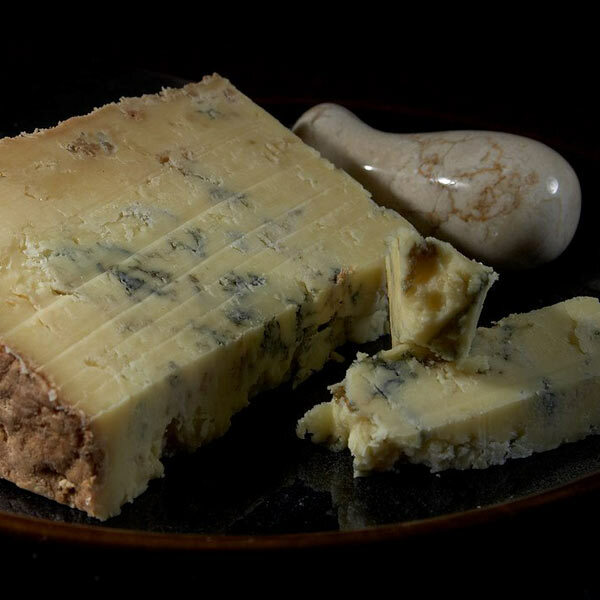 A medium hard, lower in fat (made with skimmed milk), pasteurised, cows milk, blue cheese. It has a creamy subtle flavour with a delicate veining pattern. The texture and taste can vary according to the time of year.